One of the Bay Area’s leading regional orchestras, Santa Rosa Symphony is the resident orchestra at Green Music Center. 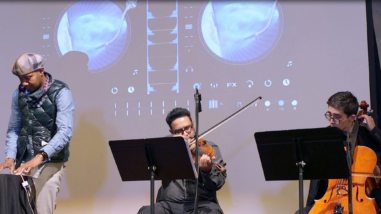 It reaches approximately 45,000 people each year through seven, triple-concert series at Green Music Center, three Family Concert Series performances, and four Pops concerts at the Luther Burbank Center for the Arts. 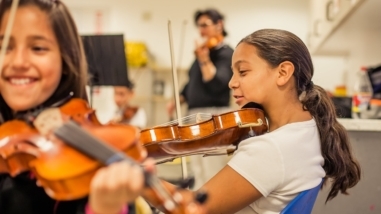 Education programs, ranging from concerts for youth, to intensive music training and performance programs, reach about 7,000 children and teens each year.